Thank you for your interest in our game, What is it but a Dream. 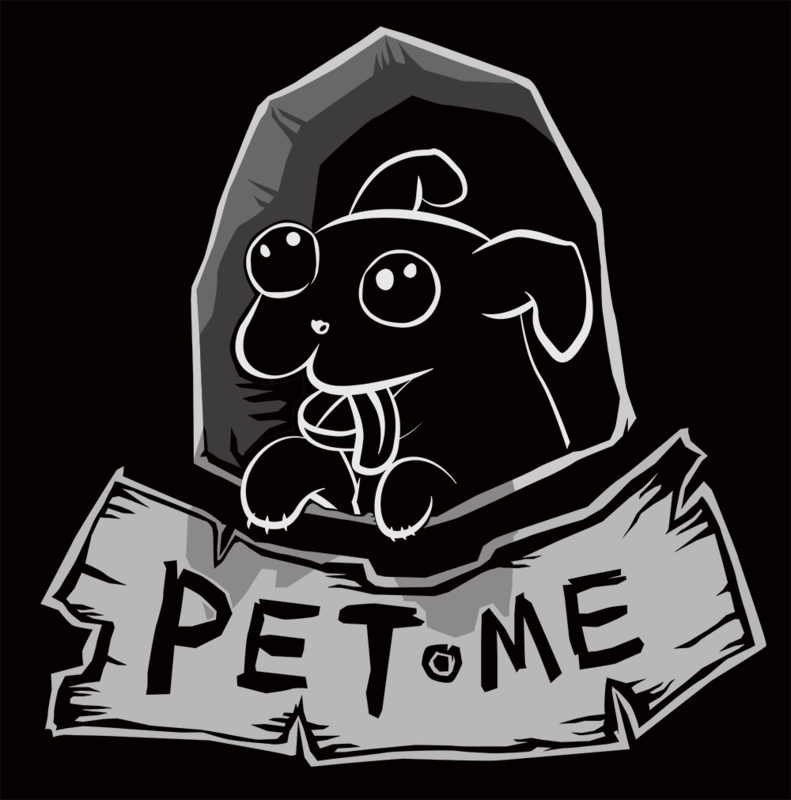 If you require any assistance from us or if you would like to report a problem, please reach out to us at petme@petmegames.com. 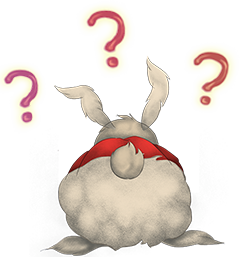 What is it but a Dream is an AR (augmented reality) storybook inspired by works of Lewis Carroll. As such, the experience requires the ios application and our companion book. The book is currently available in both digital and physical forms. Links to download either of these can be found here.